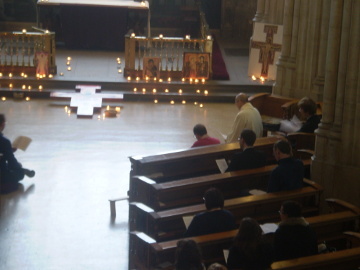 There are many regular prayers in the UK which started by contact with Taizé. 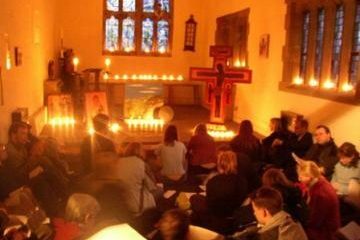 The ones on this list are only a selection: those prayers with which the community remains more closely in touch through personal contact. 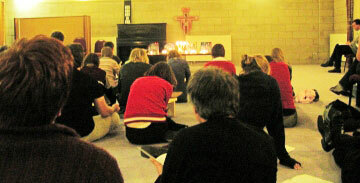 Monthly in term time, 6.15 pm; The Chaplaincy, Bath University; catholicchaplain bath.ac.uk. On the first Tuesday of each month, the prayer is followed by a bring and share meal, and a discussion around a bible text. 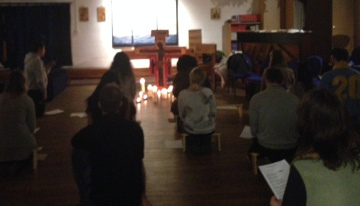 3rd Sunday of month 6:00 pm, prayer in a church (moving around the city). Helen and Peter Woodall, phpaw2 btinternet.com. 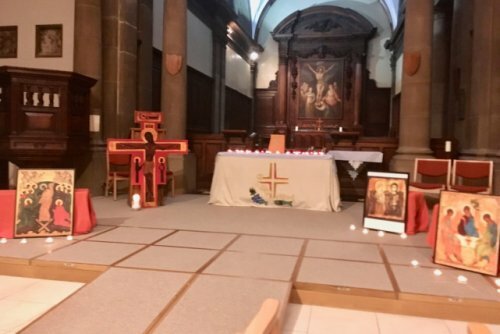 please check our website to confirm before travelling to our church – changes are especially likely in Advent and Lent. 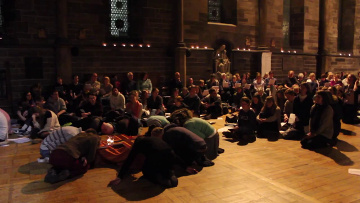 1st Sunday of month, 4:00 pm, Hull Minster, Trinity Square, HU1 2JJ; Charlotte Peckett, charlotte hullminster.org, 01482 224460.